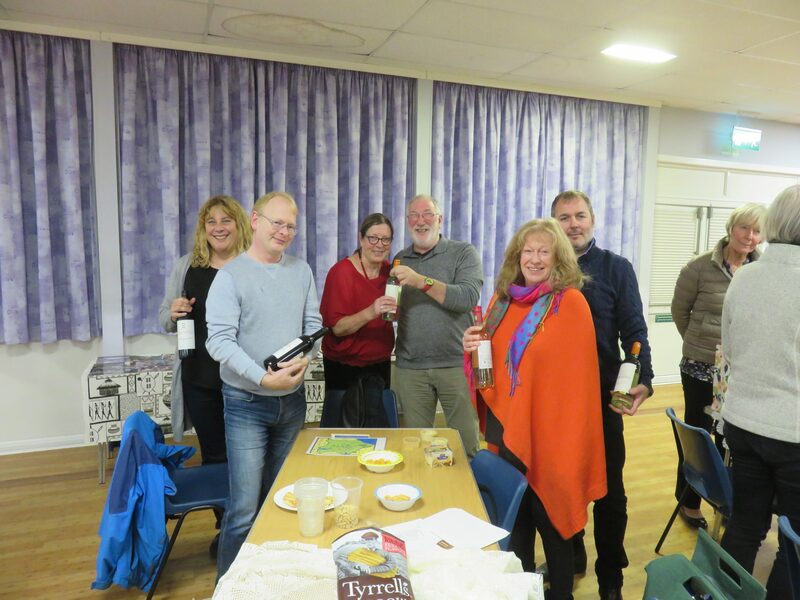 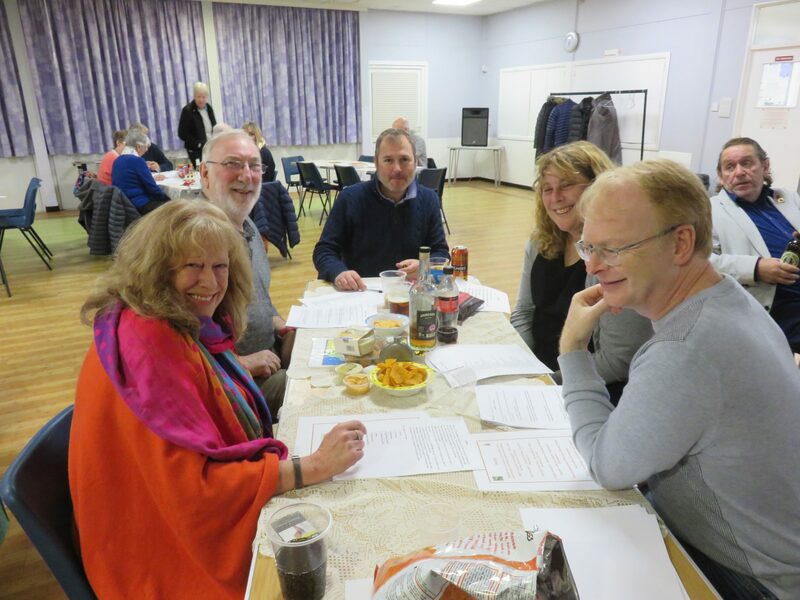 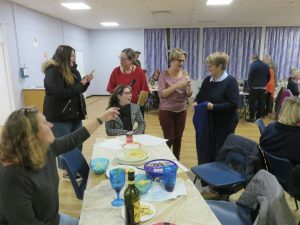 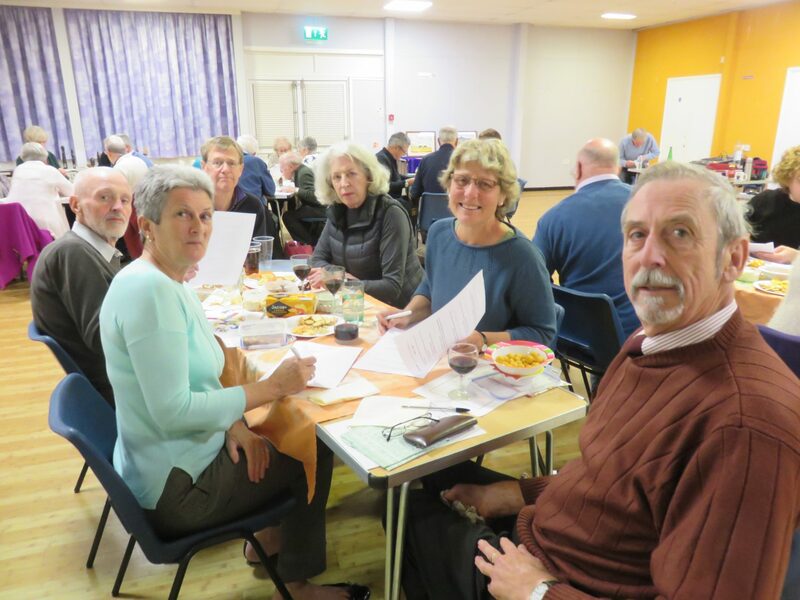 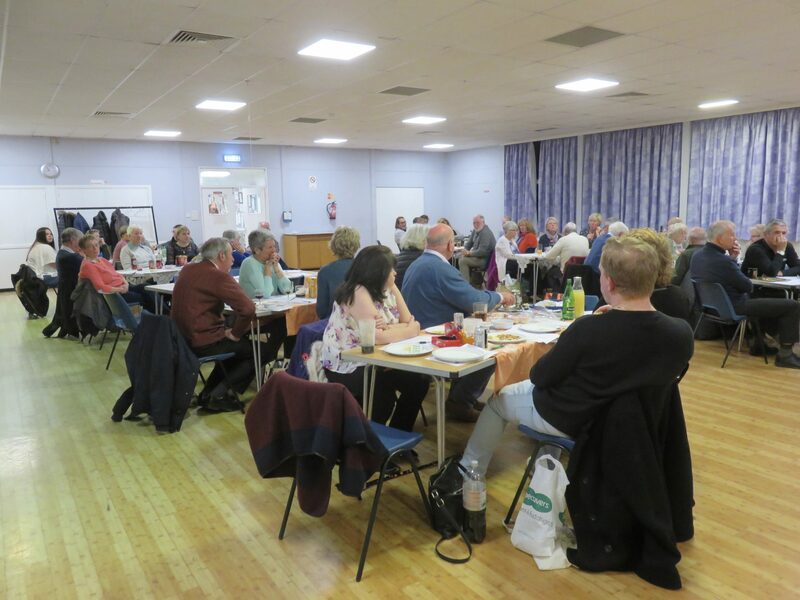 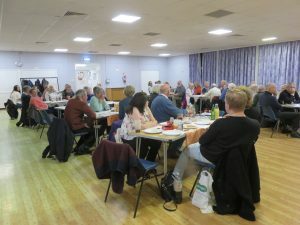 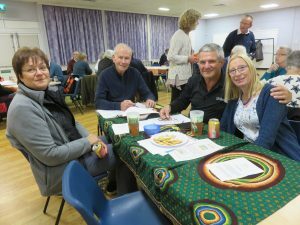 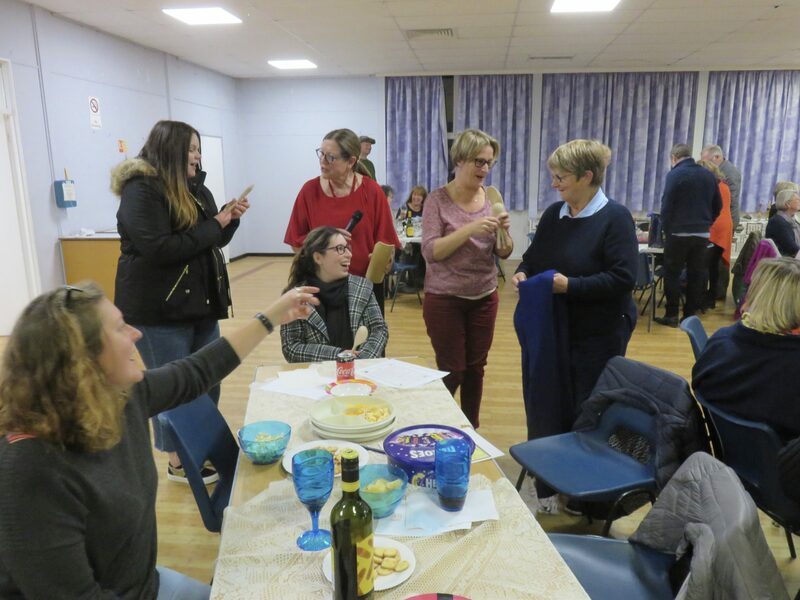 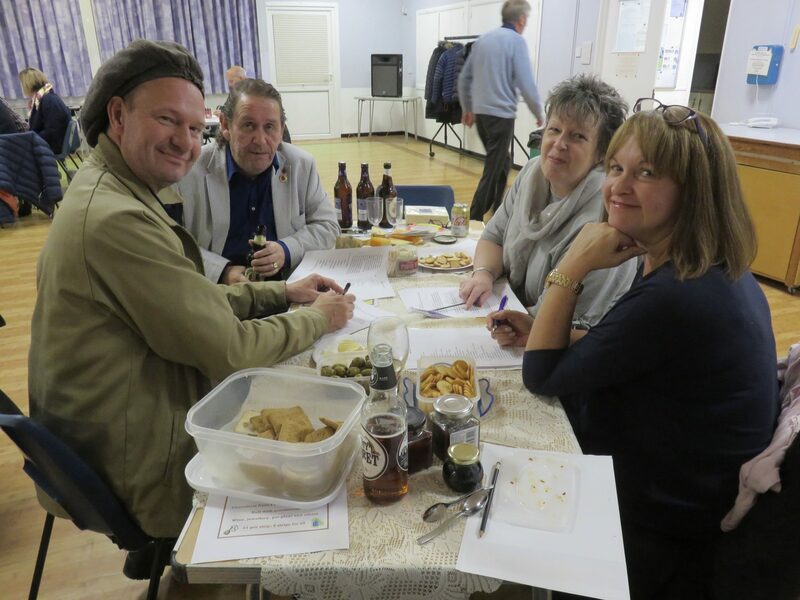 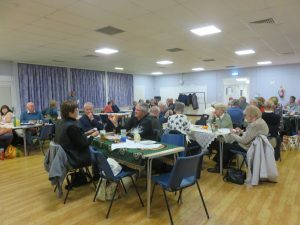 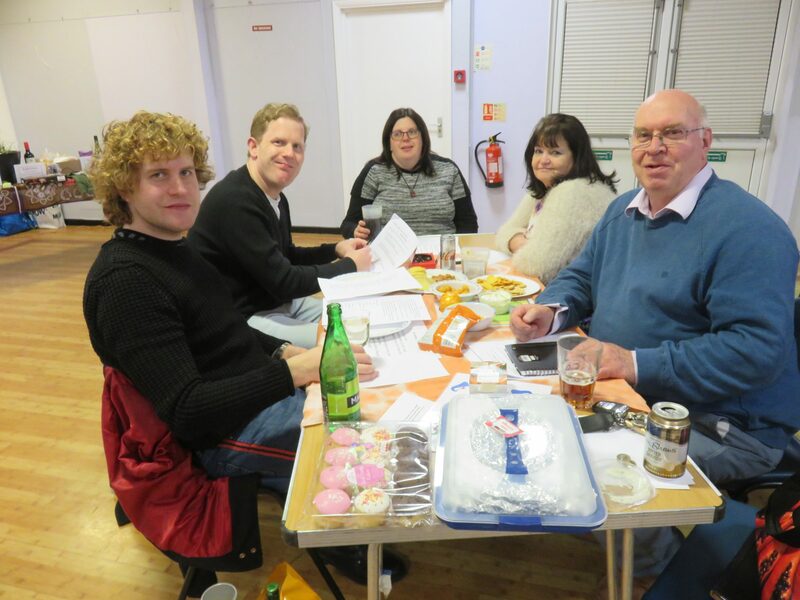 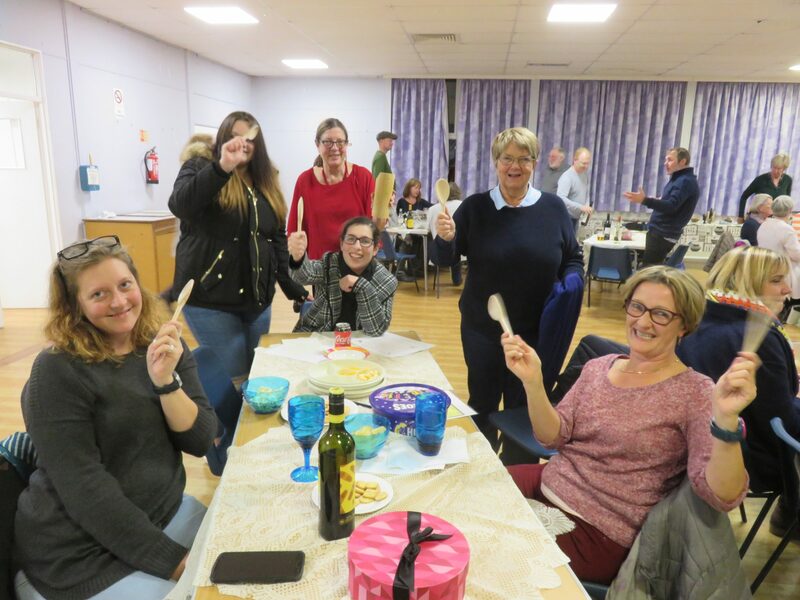 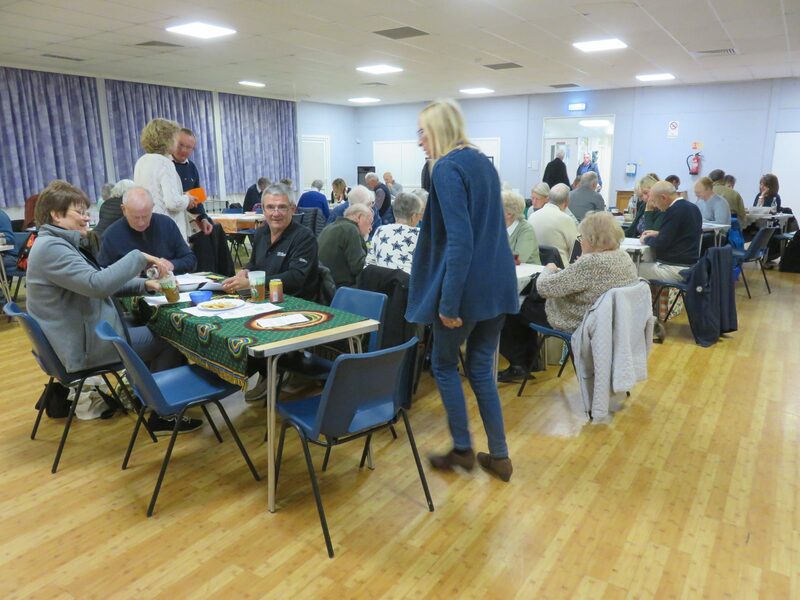 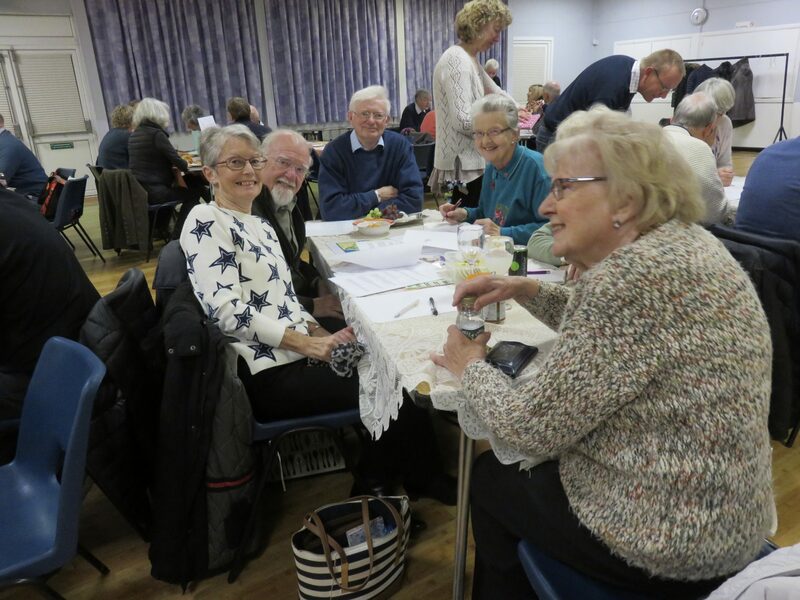 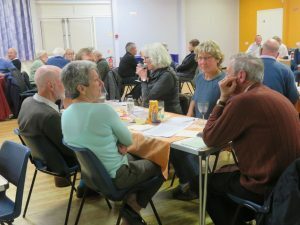 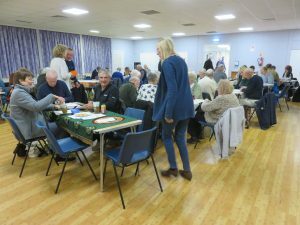 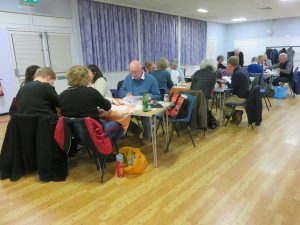 The annual fundraising quiz raised a wonderful total of almost £800 for the Aquinoe Learning Centre at the weekend. 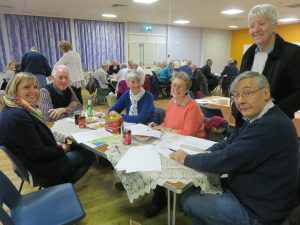 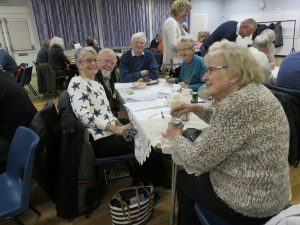 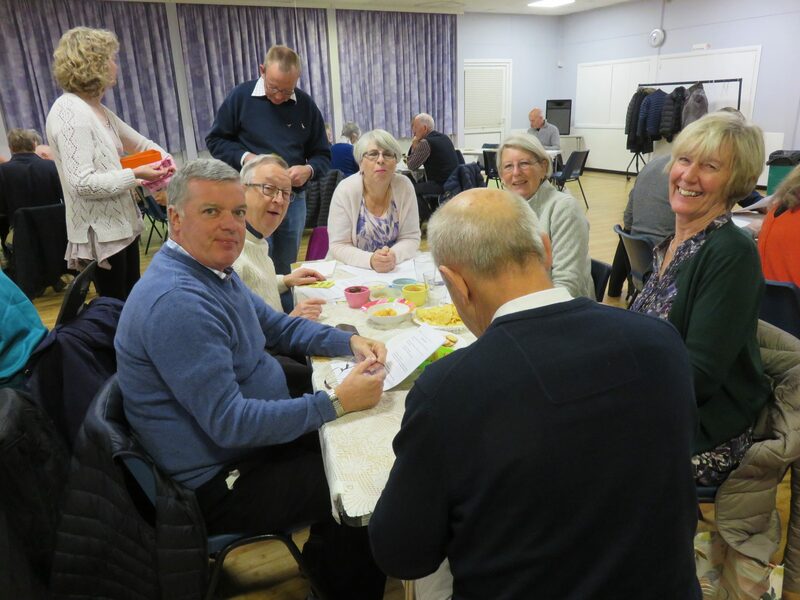 Despite a couple of setbacks over the question papers, the general mood in the Capel Village Hall was upbeat and the competitors all seemed to enjoy themselves. The “Hungovers” were the eventual winners with a total of 106 points, after a really close contest, with “Let’s Get Quizzical” just half a point behind. 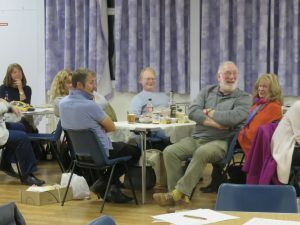 As ever, we were lucky to have local companies and individuals providing prizes for the raffle, and competitors were really generous in buying tickets. Many thanks to Portmeirion, Barsleys, Capel Country Garden, Five Oak Green Stores, Five Oak Green Service Station and Homecare for their generosity, as well as many personal friends. 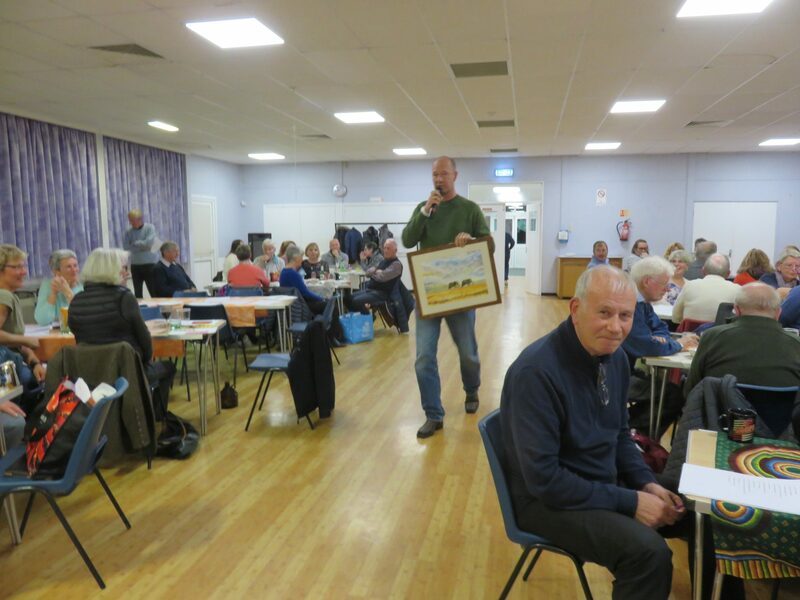 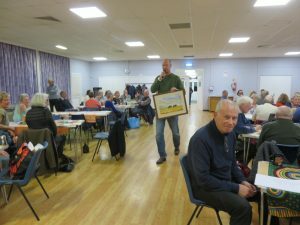 We were also very grateful to Olwyn, long time supporter of the charity, for creating two paintings which were auctioned during the evening and raised £125. Thank you Jon for your auctioneer skills. 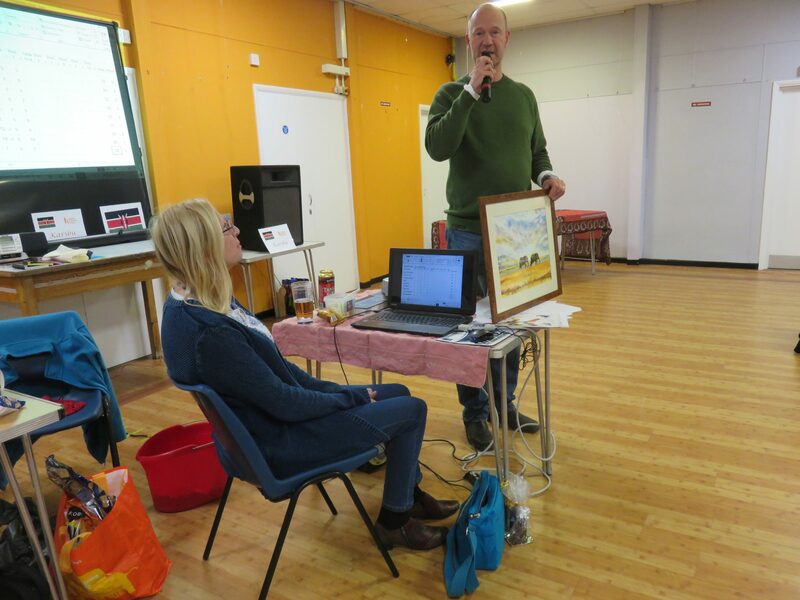 Thanks also to Jeff for the loan of audio equipment and for setting it up. 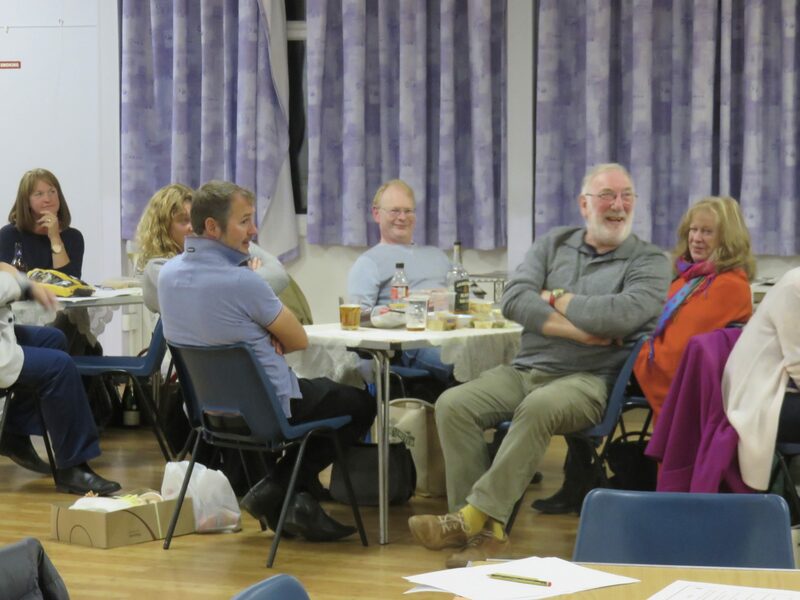 Setting up of the hall could not have been done without the help trustees and spouses – so thanks to them as well.